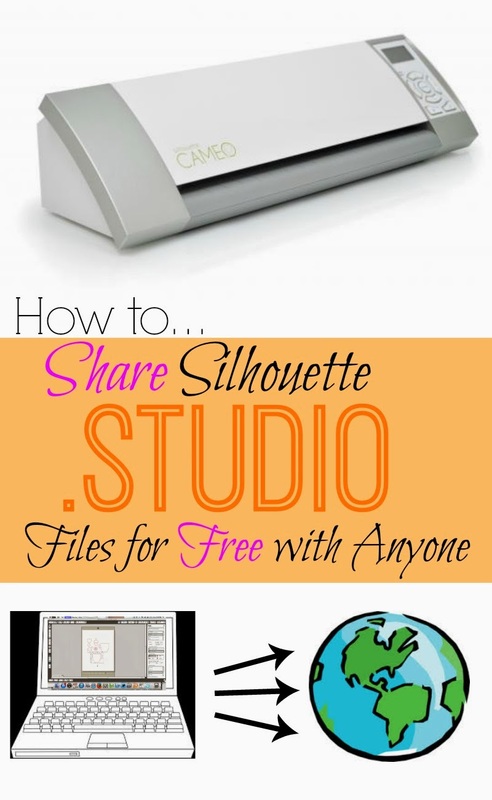 So you've created a really cool design in Silhouette Studio and now you want to share it with the world for free. 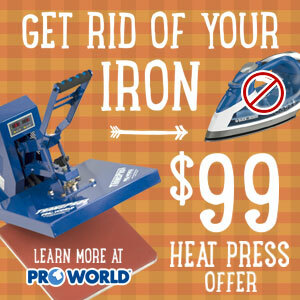 This is possible and it's also free to do. 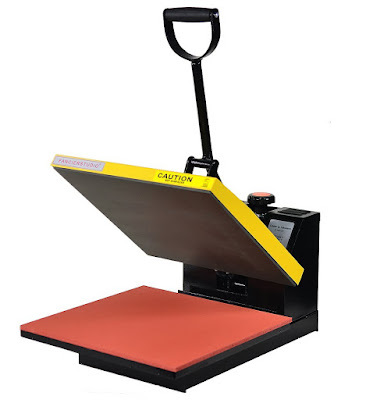 The first thing you need to do is save the design in Silhouette Studio as a .Studio file. I always find the easiest place to save files, that I need easy access to, is right on the desktop. So that's where I save mine temporarily. It can always be moved later. We're going to use Google Docs to share the files, so go to docs.google.com. It's free to sign up if you haven't already done so. Now click on the red upload button - it has an up arrow over a straight horizontal line - to upload your .studio file. Navigate to the desktop (or where ever you saved your file) to find your file to upload. Select upload and a box will pop up with a status bar as your file uploads. If you leave the file like this it's on your google doc account, but it can't be accessed by anyone by you. So once the .studio file is fully uploaded click on 'Share' to the right of the file name. In the box that pops up, you can change the settings to control who can open and download your Silhouette Studio file. Now your file will be listed and whoever you have allowed to access it can get it easily and for free. 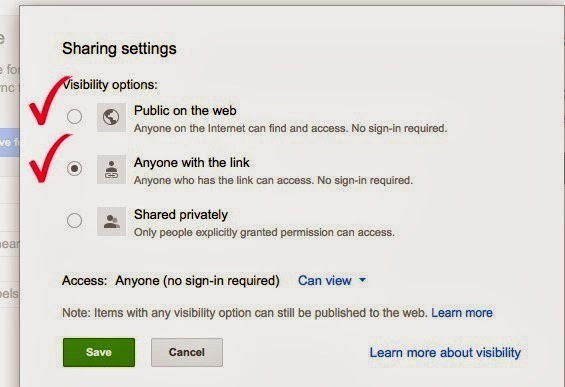 Just be sure you grab the URL and use it to share your file. 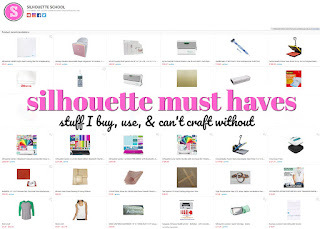 Disclaimer: I highly discourage sharing file that include design elements that are for sale through the Silhouette Online Store. 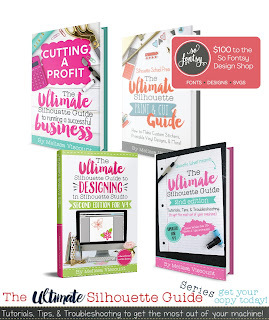 Designs sold in the store are for personal or commercial use (license necessary) and can not be redistributed. 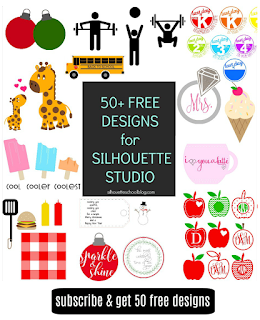 I only share free studio designs that include elements that come standard with the Silhouette Studio, free downloadable font design or other studio files that include all free design elements. 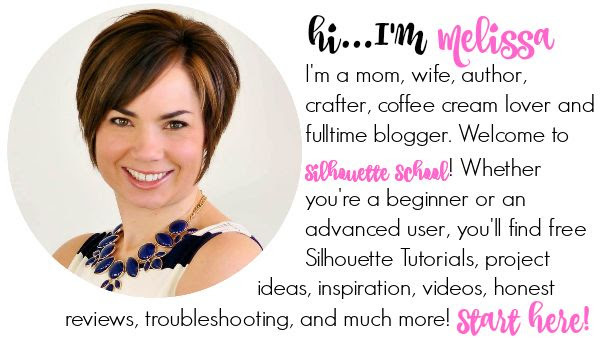 Can you share your silhouette library with another silhouette user? As this tutorial states, yes. 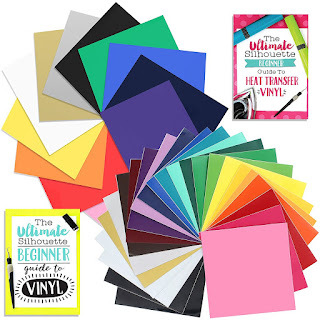 I have tried this but because I didn't have the font it didn't work. Can you help?